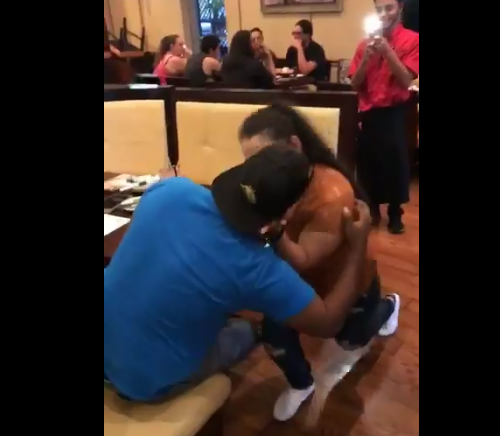 Videos: Lady propses to her boyfreind of six years… and he said yes! 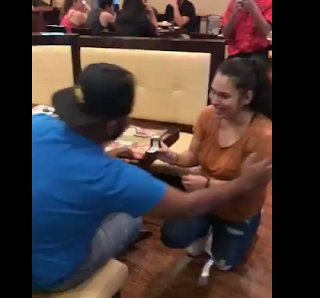 A trending online video shows a pretty lady kneeling down to propose to her boyfriend of six years at her place of work. The elated boyfriend accepted the ring presented to him with a ‘Yes’ reply.